featuring “Tasmanian Oak hardwood flooring” as a key selling point. 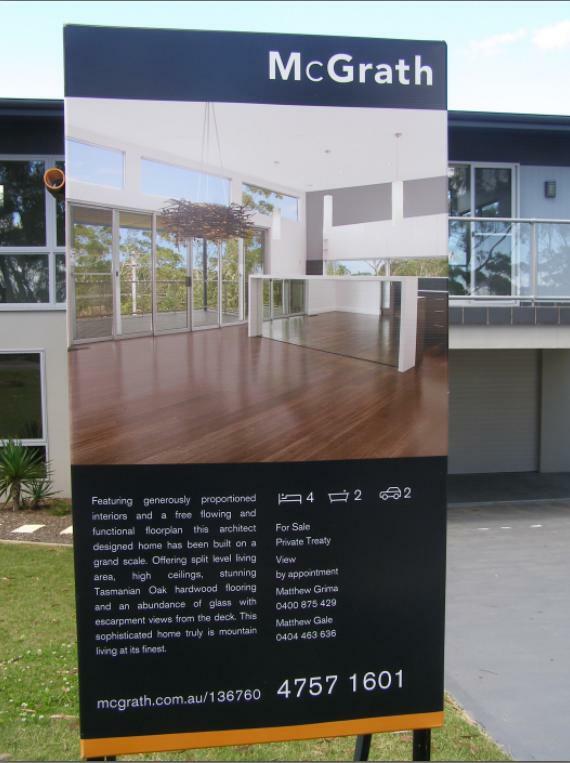 Tasmanian Oak, which is typically abbreviated as Tassie Oak, does not exist as a real tree, but as a contrived timber flooring brand marketed to household consumers by the timber industry. 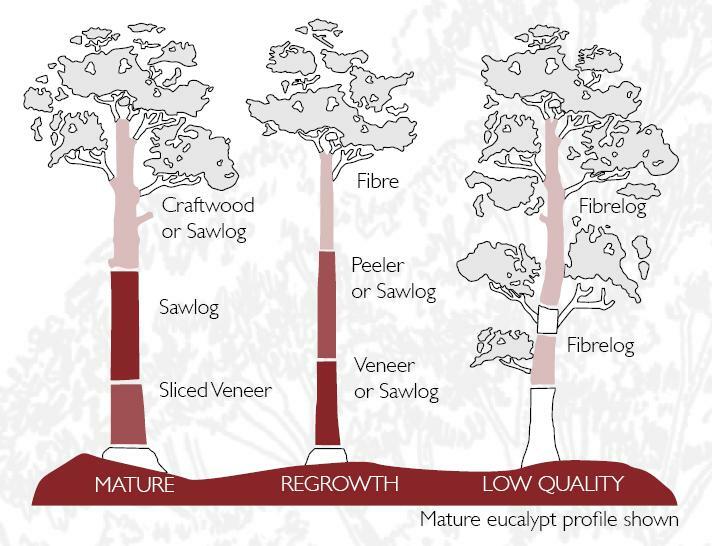 The trees sourced to produce Tassie Oak Flooring are from old growth Tasmanian native forests that are either Eucalyptus delegatensis (Alpine Ash), or Eucalyptus obliqua (Stringybark or Messmate) or else Eucalyptus regnans (Mountain Ash or Swamp Gum). Eucalyptus Regnans is the largest flowering plant and hardwood tree in the world. Historically, it has been known to attain heights over 100 meters (330 ft) and is one of the highest tree species in the world. 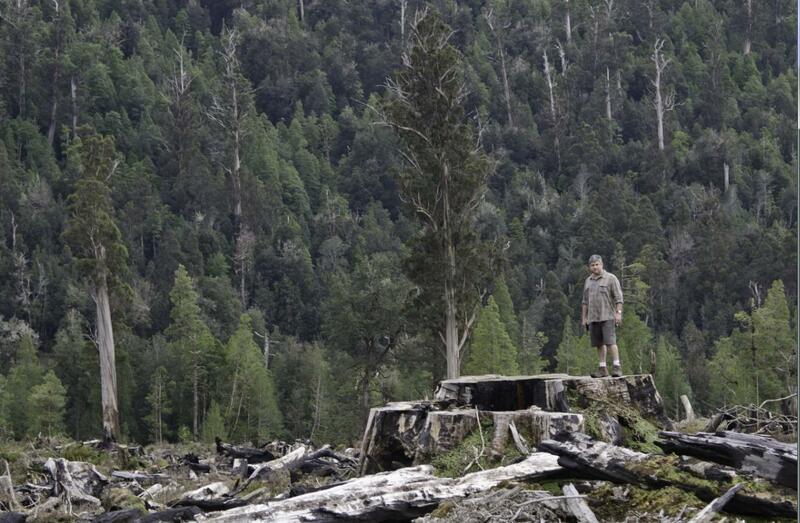 The tallest measured living specimen, named Centurion, stands 99.6 meters tall in Tasmania. Tasmania is well known to travellers looking for pristine beauty and unspoiled wilderness. 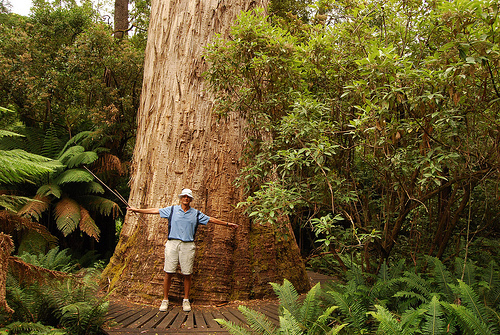 Besides unique flora and fauna including the endangered Tasmanian Devil, it is also home to the giant Eucalyptus. Tasmanian Tourism is all about marketing spin hiding the clearfelled old growth just out of sight of the tourist road. Visit Mount Field and wonder over the majesty of the old growth, but dare not venture beyond to the tragic scale of wanton clearfell. The reality is that Australian Forestry Standard (AFS) “Chain of Custody” eco-label is an exploitative con by the timber industry. On Forestry Tasmania’s website ‘Island Specialty Timbers’ at Geeveston claims to be a licensed Chain of Custody member, FTT CoC 08005, “which is your guarantee that all our raw material and products are Tasmanian fine timbers sourced from forests whose management is certified to the Australian Forestry Standard”. If there are no branch knots in the timber, then the timber has come from the trunks of mature large hardwood trees. Such trees are not from plantations, but from rare and disappearing forest habitat. Forestry Standard AS 2796 ‘Sawn and Milled Native Hardwoods’ is the driving force for logging old growth habitat. The supplier ‘Fine Timber Tasmania Inc.’ sells Tasmanian Myrtle (Myrtle Beech), Southern Sassafras, Leatherwood, Cheesewood, Musk, Blackwood, Eucalypt Burl, Figured Eucalypt, Huon pine, Celery Top Pine and King Billy Pine as ‘certified’. The products of these ancient tree species are timber beams, posts, slabs and even raw logs – which simply can only come from old growth Tasmanian native forests. The only benefit seems to be so that some developer and real estate agent can say hey your floorboards come from Tasmanian Old Growth and you are part of the problem; part of the Chain of Ecological Destruction, driving demand that sustains 20th Century Industrial Native Logging.